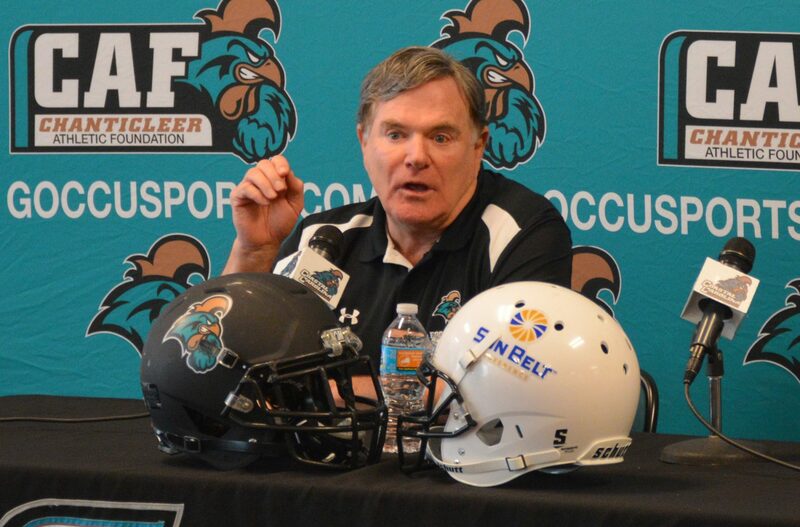 Joe Moglia, Chairman of Athletics and former Head Football Coach at Coastal Carolina, visits AthleticDirectorU to discuss the guiding principles he uses for his personal life, as well as in his professional leadership roles. These principles are being able to stand on your own two feet, taking responsibility for yourself, treating others with dignity and respect, and living with the consequences of your actions. Moglia also emphasizes hiring as a leader’s number one job to lead an organization to success. Jeff Van Gundy, TV analyst and former NBA head Coach, talks about the leadership lessons he learned from different players and coaches during his coaching career. He addresses the intricacies of working in the NBA and the dynamics between players, coaches, administration, etc. Coach Van Gundy talks in depth about the leadership style of Pat Riley and the impact it had on his career. How colleges and universities leverage their sales inventory while creating support across campus is crucial in today’s environment. In this edition of Conversations on College Athletics, Trip Durham and Dan Migala have a very open discussion about sales creativity, sponsorship trends, and the notion that none of us should ever settle.